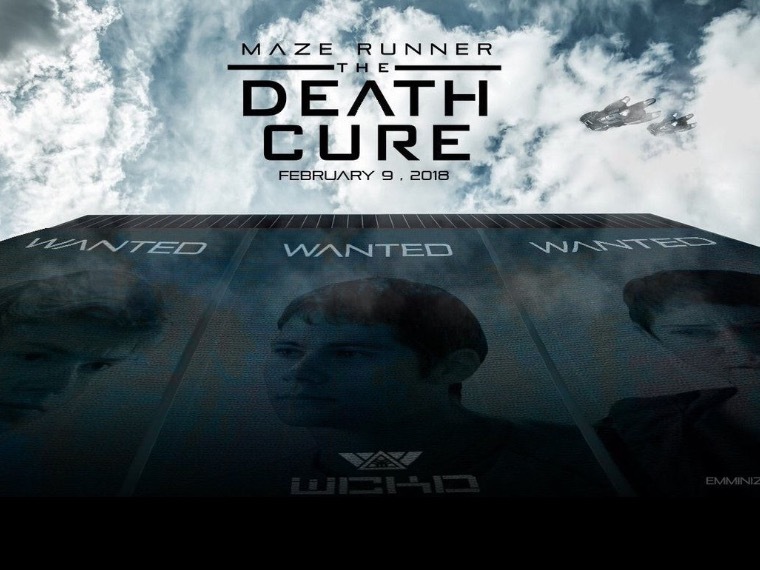 The film stars Kaya Scodelario, Dylan O’Brien, Walton Goggins, Nathalie Emmanuel, Katherine McNamara, Thomas Brodie-Sangster, Rosa Salazar, and Giancarlo Esposito. « ‘Clifford the Big Red Dog’ Coming To The Big Screen From Paramount!! !